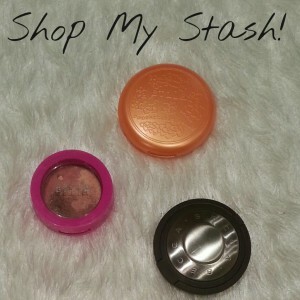 Shop My Stash- Gerard Cosmetics! Gerard Cosmetics is not available in SA, so I ordered it online here, had to wait a billion years, since the post office was on strike, but I finally received it! 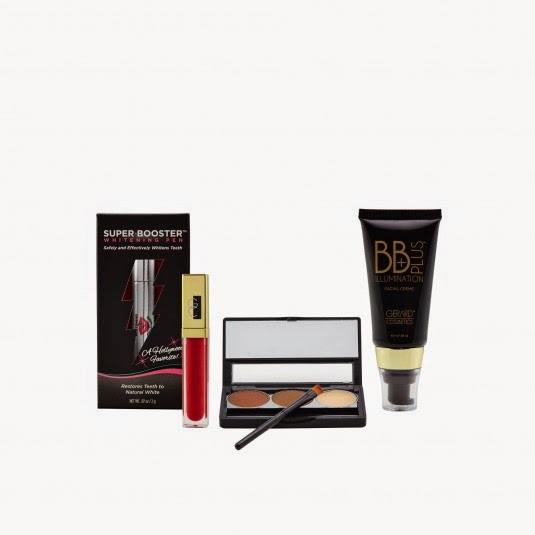 I ordered the Red Carpet Survival Kit, which includes the BB, a lip gloss, brow bar and a whitening pen(not pictured here). Let’s start with the BB Cream. This BB Cream does not offer any coverage, it is a goldish pearl colour, and makes you glow like a goddess! You can use it under, over or mixed with your foundation. You can also use it on its own over moisturiser for a radiant and natural glow . I like to use a stippling brush to lightly buff the product into my skin after foundation. Next, Brow Bar To Go in ‘Medium to Ebony’. This Brow Bar has two powder shades, and a wax to set your brows. I love doing my brows, they frame the face perfectly, and just make your makeup pop. It also comes with a little angled brush to apply the powder. I found the one shade was a bit too red, the other one though is perfect! Color Your Smile Lip Gloss in ‘Summer Sun’ is a perfect orange shade. It is not very bright, but gives lips a lovely burst of colour, which can be built up too. The gloss itself is not too shiny or sticky, which I love, and is moisturising too! The packaging is so luxurious, and there is a handy mirror on the outside which is great! Unfortunately none of these are going to my Blog Sale, BUT, since tomorrow is my birthday, I am giving away a brand new Red Carpet Survival Kit worth R880! Below is a sneak peek at what is up for grabs! The Giveaway will open tomorrow and run for a month until the 2nd April. A winner will be chosen shortly after that. Check back tomorrow for full details on the Giveaway! It’s my Birthday! And time for a Giveaway! 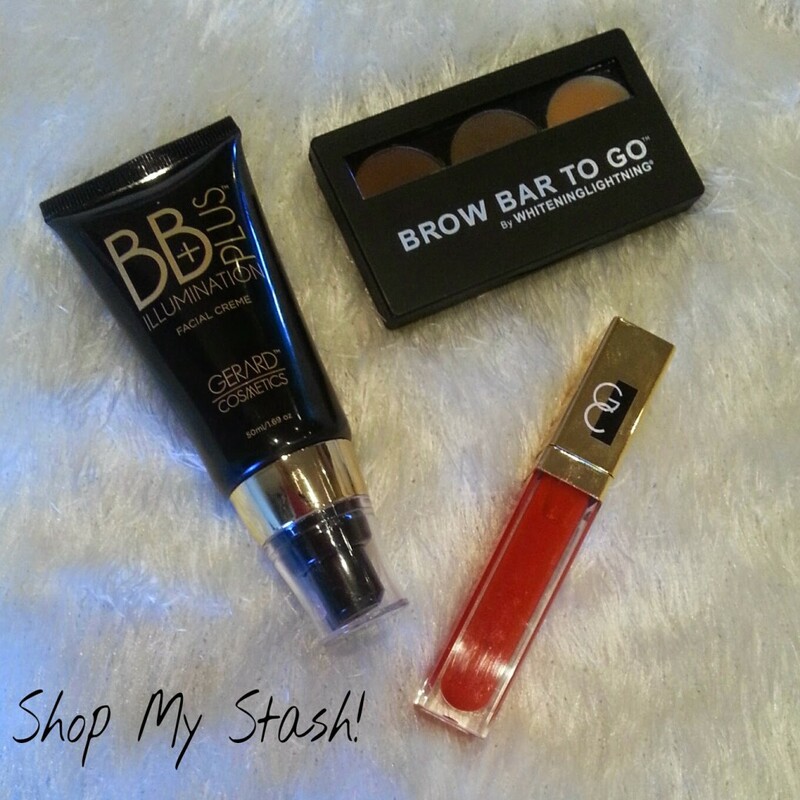 Shop My Stash! 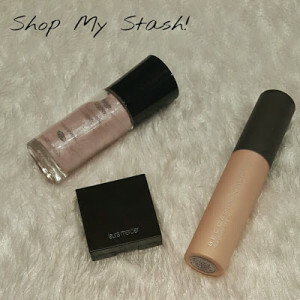 Becca, Boots and Laura Mercier! It's my Birthday! And time for a Giveaway!